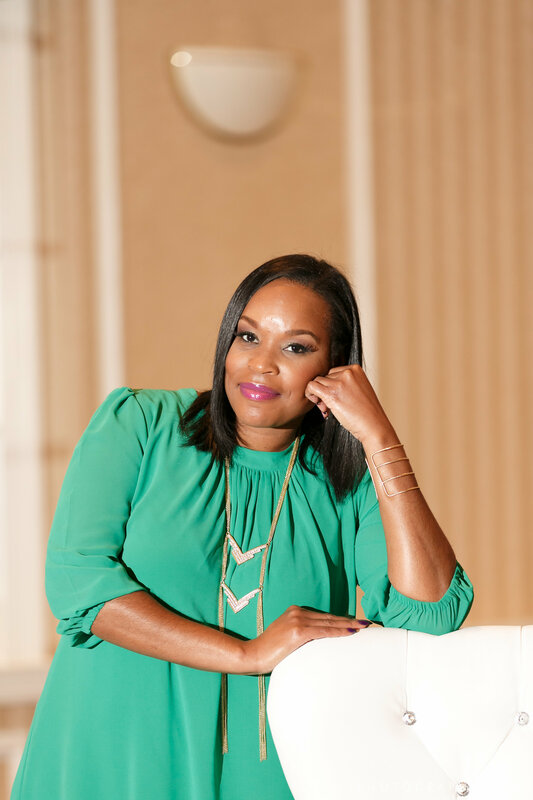 Darnyelle A. Jervey, MBA and CEO-what a POWERFUL Business Woman. I met Darnyelle on the internet and I began to purchase a book, listen to calls and it led me to attending one of her live events. I never cried so much in public in my life. You see she was hitting my areas of pain and concern. I left there transformed and I stepped up my game that year and I have changed my outcome because of that conference. Darnyelle was the first coach that I invested with book purchases and more programs. That was the PIECE that I lacked. I got hooked on her information and how she delivered it to her audience. It has been several years since I have seen Darnyelle but I still enjoy her youtube channel and I have plans to attend her Unleash Your Incredible Factor event in May 2016. She is INCREDIBLE!!! If you want to learn more about Darnyelle A. Jervey go to http://www.incredibleoneenterprises.com today!!! !